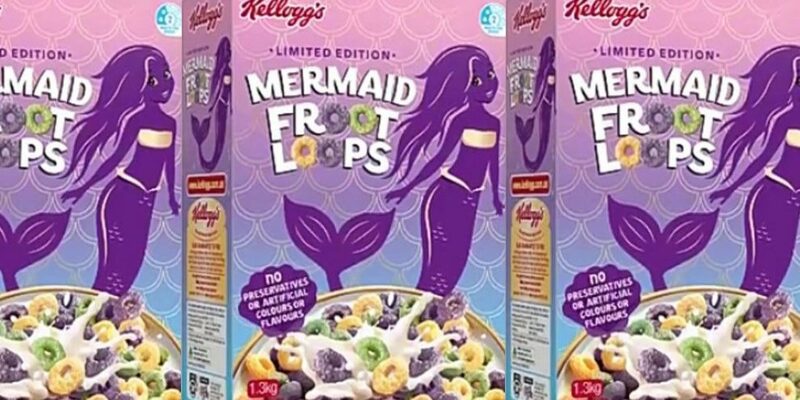 Mermaid News From Around The Globe: Walt Disney Mermaid Academy, Mermaid Froot Loops And More! To receive top-secret bonus content, drop your email address here. 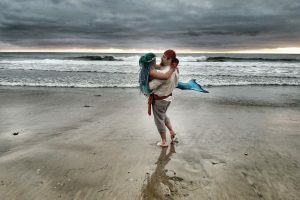 Introducing The Mermaid Report: Mermaid News From Around The Globe! 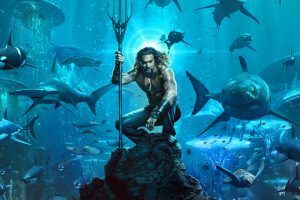 Host Laura von Holt shares the current news that’s on her mermaid radar, including Disney’s Mermaid Academy, Kellog’s Mermaid Froot Loops, Conservation Mermaids, Siren on Freeform, and several mermaid conventions. 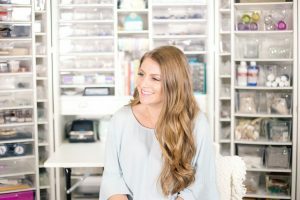 There’s also an update on Season 3 of The Mermaid Podcast, a new vlog, and Laura’s burgeoning mermaid author empire. POLL: Should we have a Facebook group? Support this podcast by shopping our mermaid books and other recommendations. Got a comment or question? Email us! Follow us on Instagram @mermaidpodcast and Facebook! ★ ★ ★ ★ ★ Leave us a review on your favorite podcast app or on Facebook! The Mermaid Podcast is now accepting sponsors or partners! If you have a product or business that you think our very devoted listeners need to know about, email us at podcast@cinderly.com. We can’t wait to work together!! Calling all Creative Entrepreneurs! If you’re in the New York area and would be interested in a weekend intensive that covers creativity and personal branding, join us for “Don’t Quit Your DayDream!” We also have an exciting extended program to transform your life and business coming in the fall. 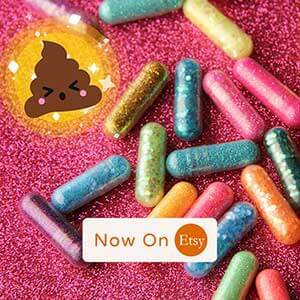 Check it out at fairybossmother.com. Check out more real mermaids and mermaid facts on The Mermaid Podcast! This post contains affiliate links. Thank you for supporting the podcast! Laura von Holt is the Fairy Boss Mother of Cinderly. Her goal in life is to lead the first fairy godmother empire, be the Lisa Frank of the Digital World, and make magic real for sparkle unicorns and boss ladies everywhere. A triple threat, Laura is a Pulitzer Prize contender, a Certified Fairyologist and a graduate of Weeki Wachee Sirens of the Deep mermaid camp.